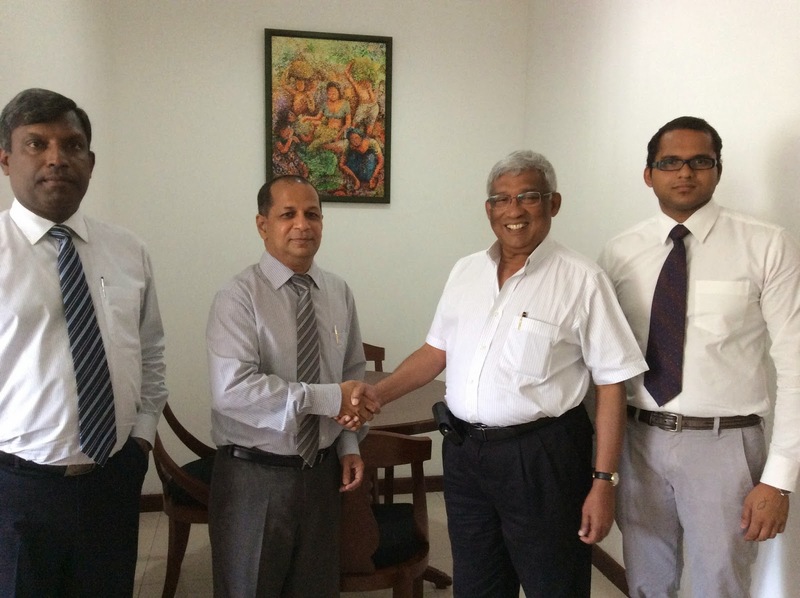 Link Natural Products, one of Sri Lanka’s iconic R&D based herbal health care brands, has retained the services of MTI Consulting’s international network of Associates to aid in its process of internationalization. “Our fast growing product range includes Generic Ayurvedaic pharmaceuticals, herbal healthcare and personal care products . With a range of over 200 products in the local market, Link Natural wants to further expand its overseas markets with its signature brands like Samahan, Sudantha and Earth Essence” said Dr. Devapriya Nugawela, Chairman of Link Natural Products.